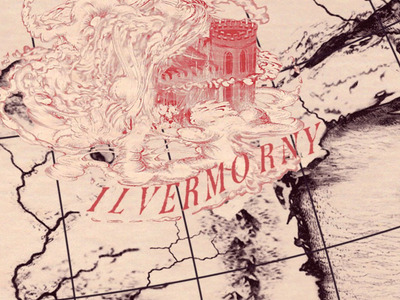 PottermoreA map of Ilvermorny, the American wizarding school. 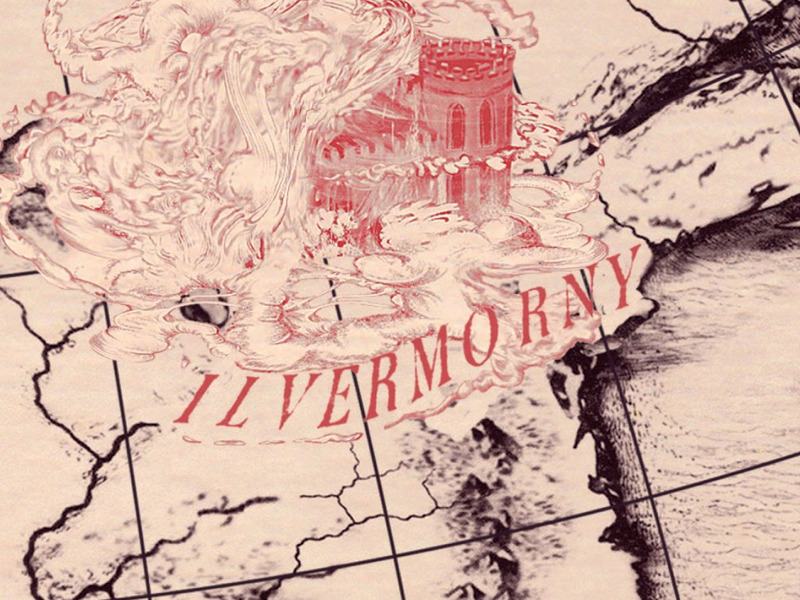 Since JK Rowling revealed yesterday that there are four different houses for Ilvermorny, the American wizarding school, some fans have been upset. They have drawn an equivalence between the Ilvermorny houses (Thunderbird, Pukwudgie, Wampus, and Horned Serpent) and the Hogwarts houses (Gryffindor, Slytherin, Hufflepuff, and Ravenclaw). But according to Rowling, “there is no equivalence between Hogwarts and Ilvermorny houses.” So there’s no need to be upset you were sorted into the American Hufflepuff, because “American Hufflepuff” is a false concept. Hufflepuff is part of Hogwarts, and Hogwarts and Ilvermorny are two different places, even if Ilvermorny was modelled after the British school for witchcraft and wizardry. It makes sense. The traits for the Ilvermorny houses and the Hogwarts houses don’t really match up. unning, ambitious, resourceful, shrewd, determined.” But I was also sorted into Ilvermorny’s Pukwudgie, which “represents the heart” and “favours healers.” Whatever that means, it doesn’t sound very Slytherin-y.